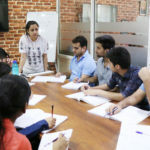 Surbhi Academy was established with the objective of providing quality education to the students of SSC, Bank PO, NDA, CDS, SSB, TA, ACC and Merchant Navy exam. 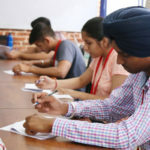 It is known as the best academy for preparation SSC exams in Chandigarh, Panchkula, and Mohali. we are a team of experts for preparation of SSC exams. Surbhi Academy with a sole purpose of helping the student to crack the competitive examination with the help of dynamic faculty and user-friendly technological support – online test, E-current news, online reading material, etc. For helping them to the student to crack SSC Exam we provide no. of facilities such as experience faculty, best and up to date study material, two-hour classes shot cut methods. 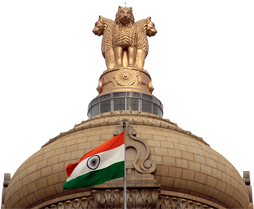 Surbhi Academy is giving best preparing classes for NDA, CDS coaching in Chandigarh. Here is a full detail of courses that we provide coaching for them. 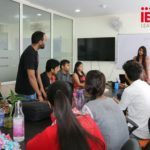 We give diverse educating classes in Chandigarh. Our significantly experienced educational staff having wide knowledge that helps the aspirants in all manners. 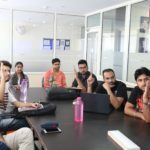 Small sized batches are available 5 to 7 students in each batch so the candidate can easily seek out their problems with our mentors. Students can ask any time for their problems, doubts, and revision from our mentors. We have an excellent record of accomplishing the dream of a candidate into reality.